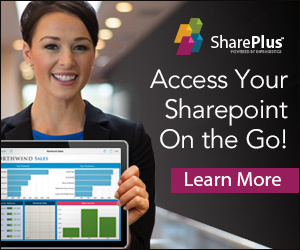 On XBAP is it a possibility that when Sharepoint nears its final throws that an XBAP light might become available that would serve the same pupose as Silverlight? or are they 2 completely different animals? 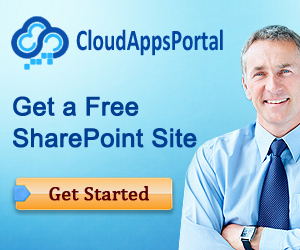 As of yet we haven’t heard of integration plans between XBAP and SharePoint.